Message on the card inside reads: "Together, our family is home"
From the Willow Tree Family Figure collection. 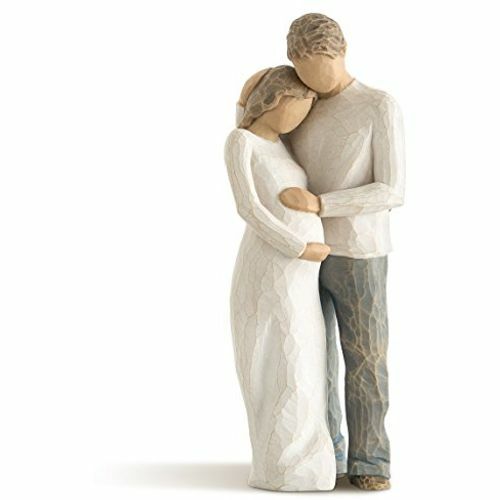 Acclaimed artist Susan Lordi presents an addition to her incredible Willow Tree collection in the form of this Home figurine, which features a Willow Tree couple in a loving embrace. It is a wonderful gift for a young family, who are expecting their first child.